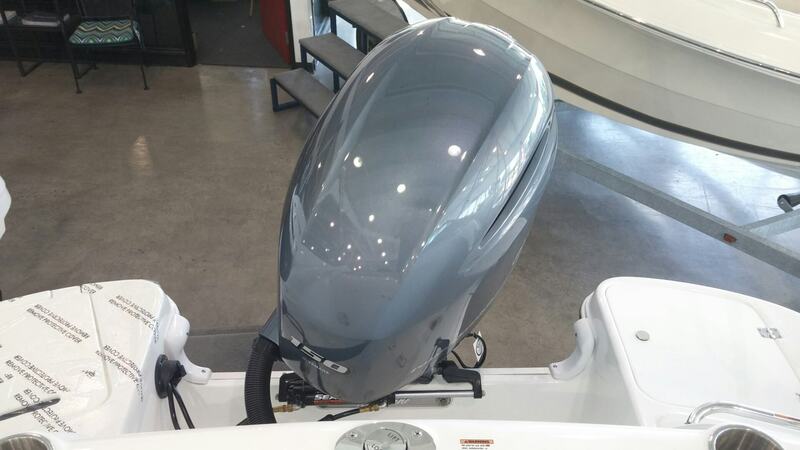 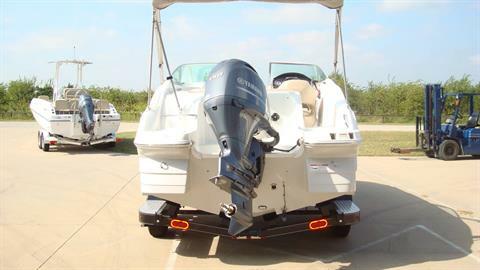 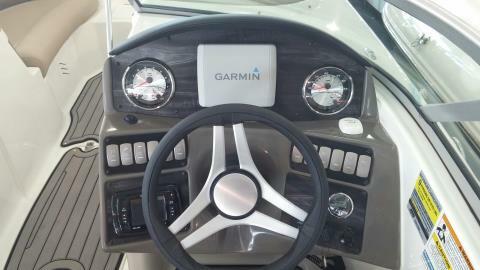 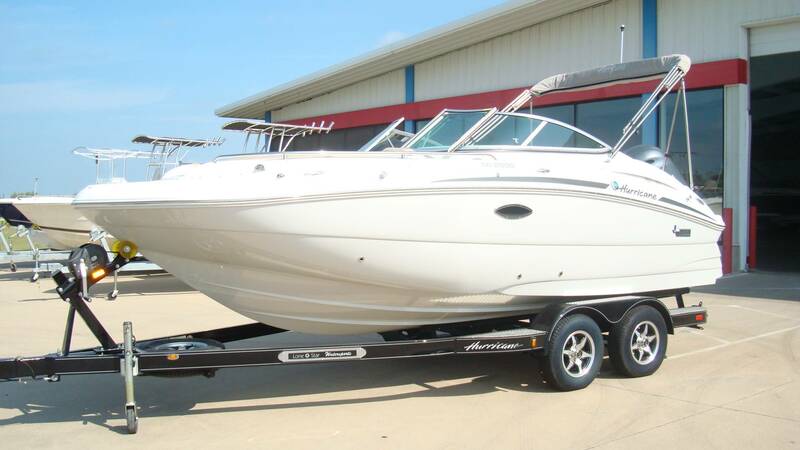 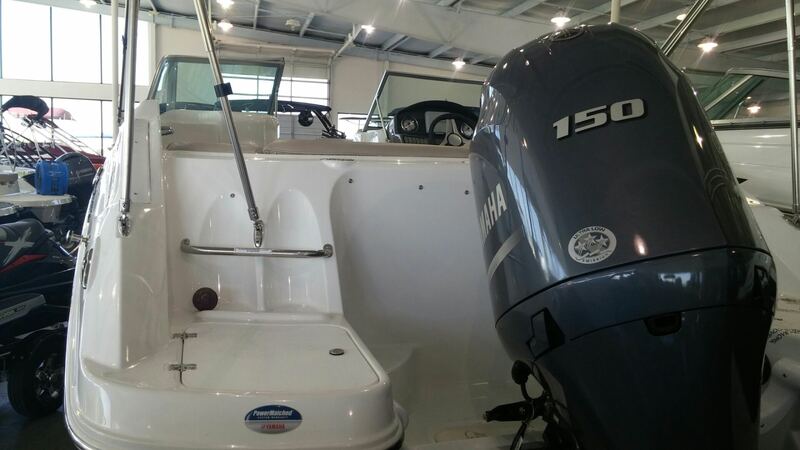 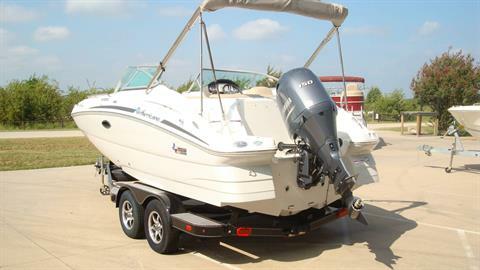 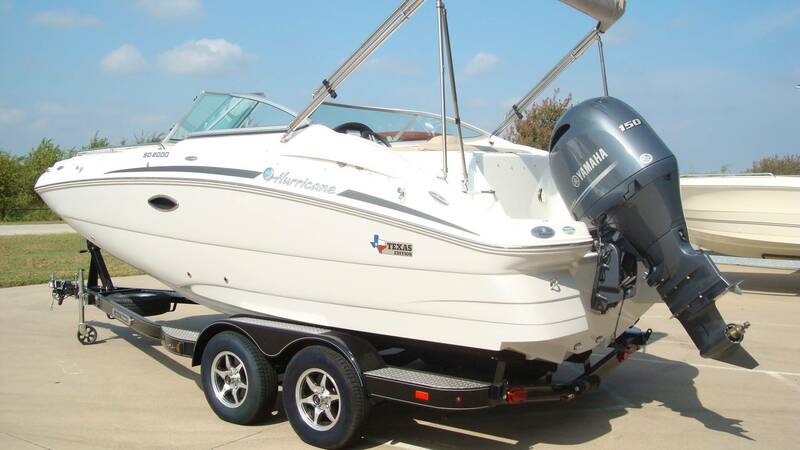 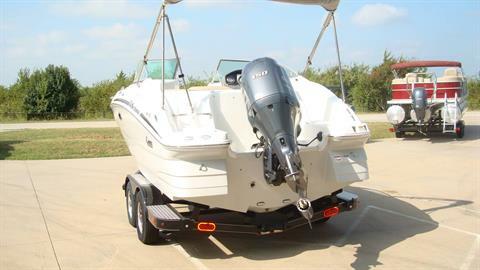 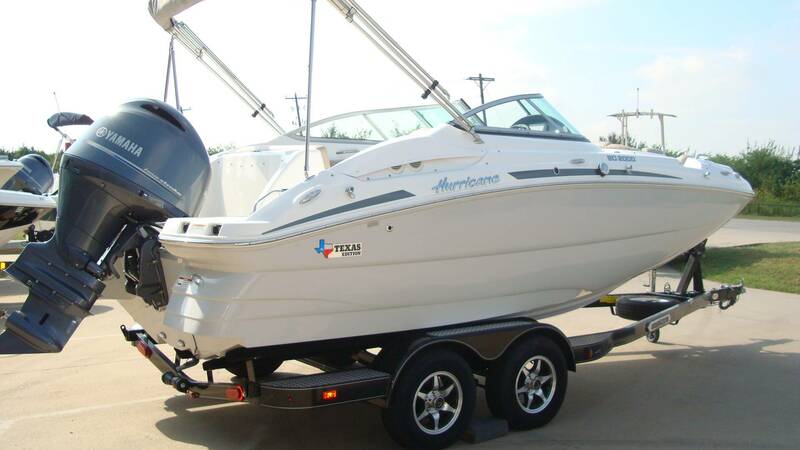 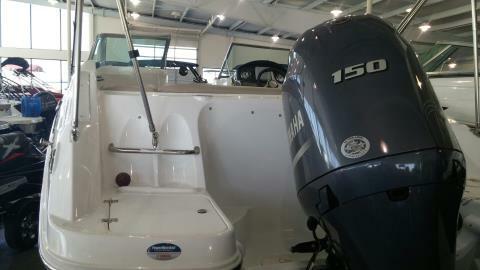 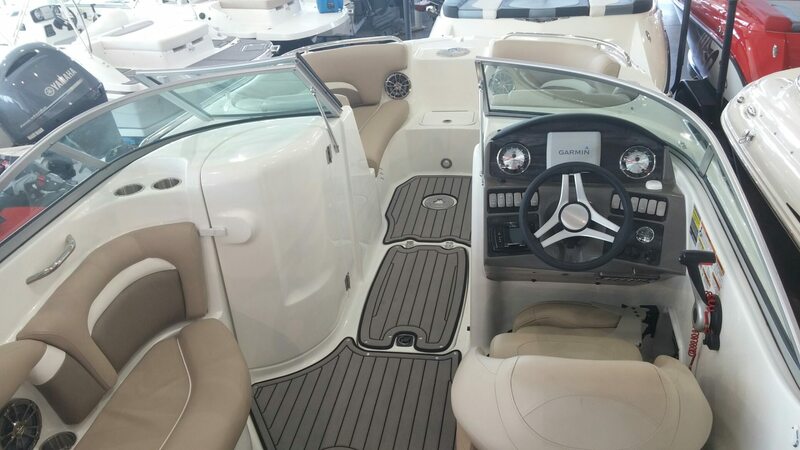 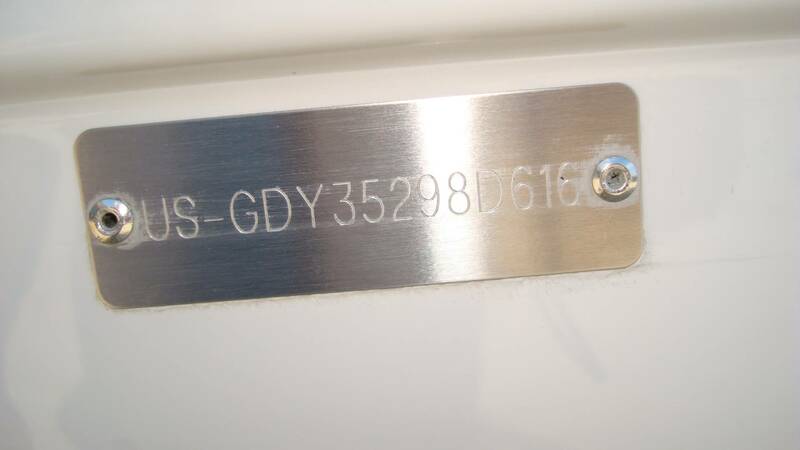 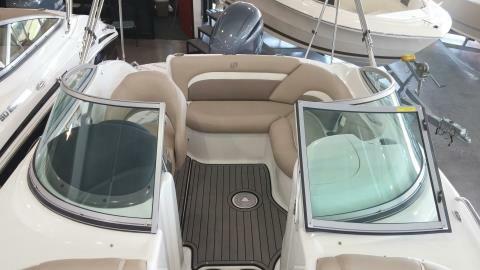 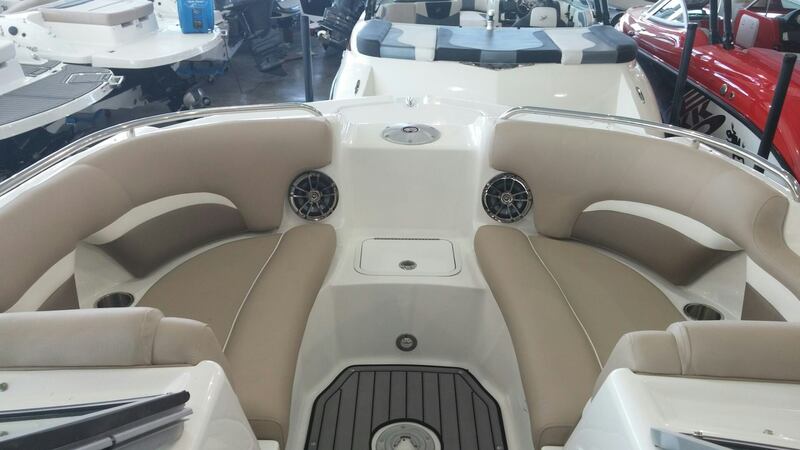 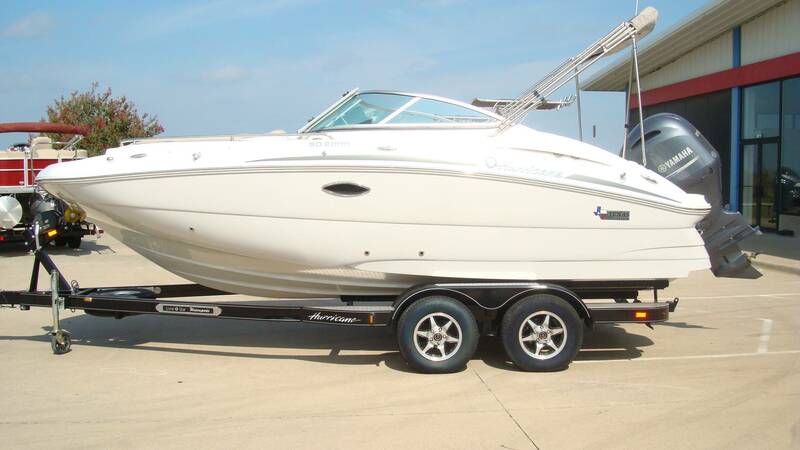 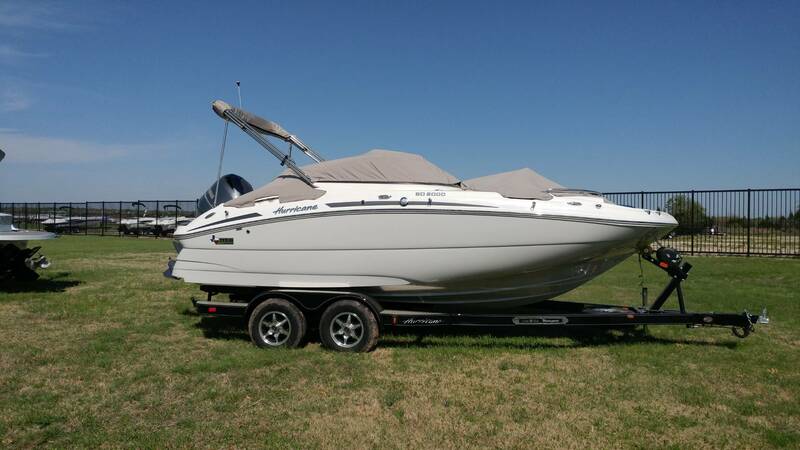 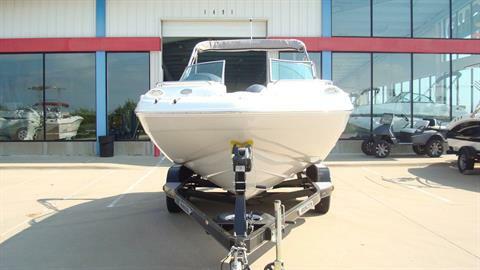 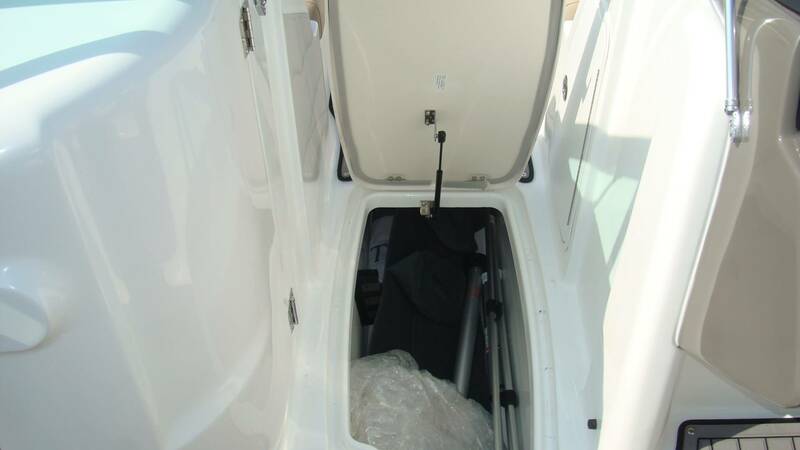 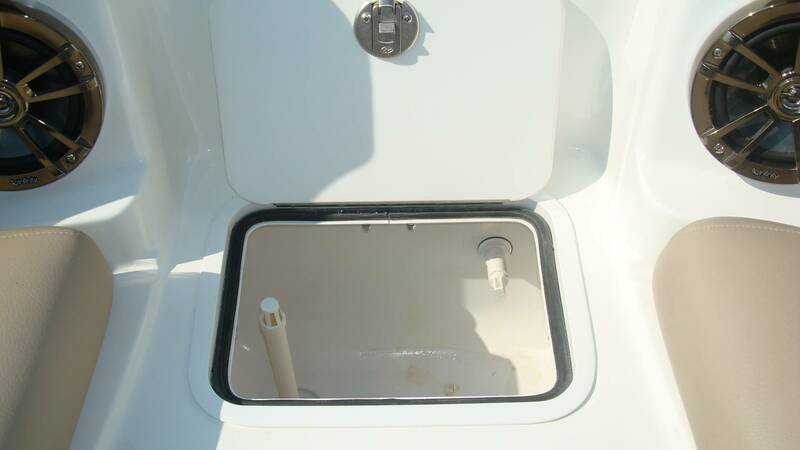 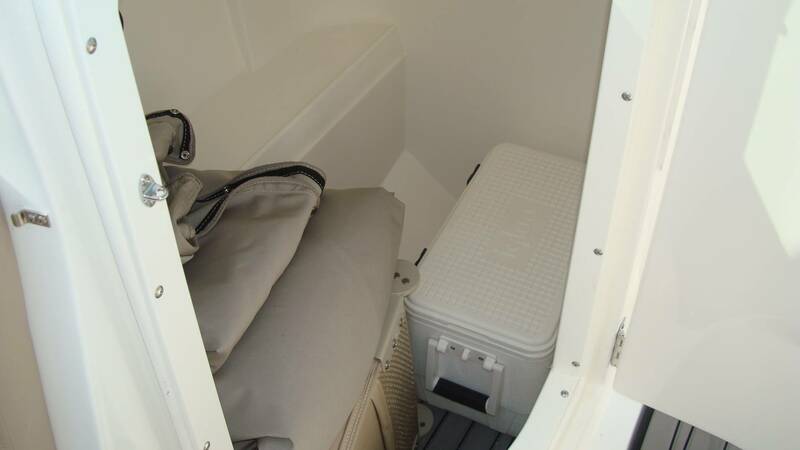 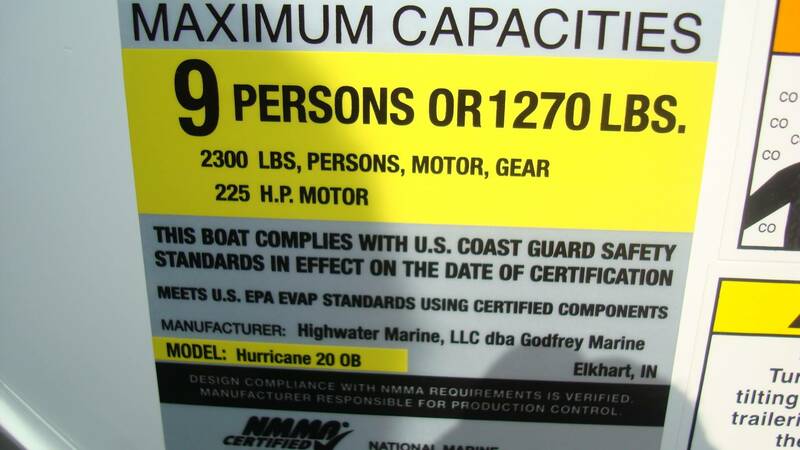 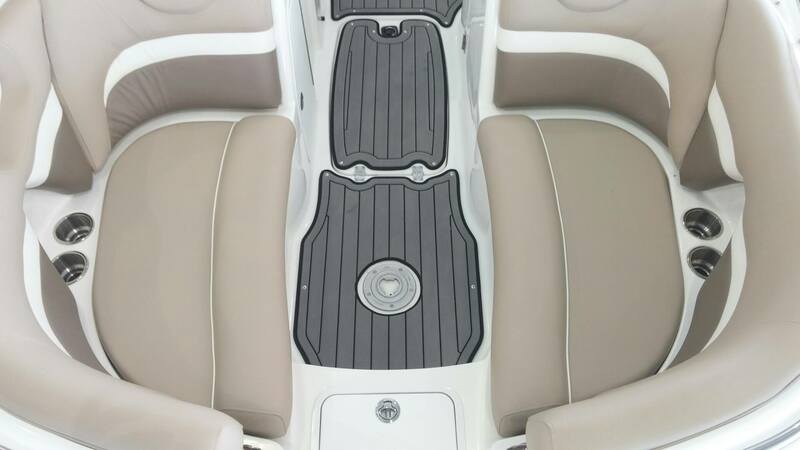 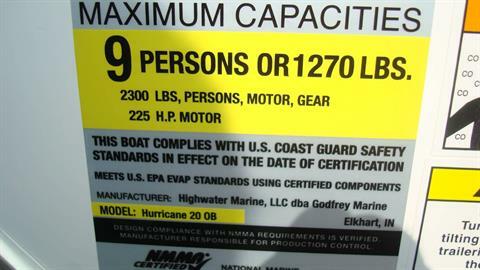 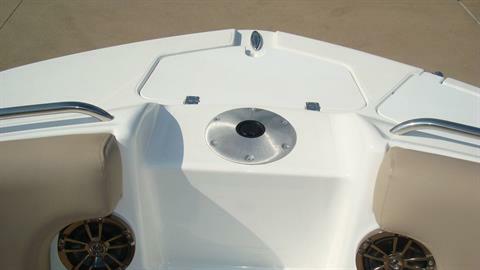 2016 Hurricane SunDeck 2000 OB GREAT RIDING AND HANDLING DECKBOAT!! Catch a wake. 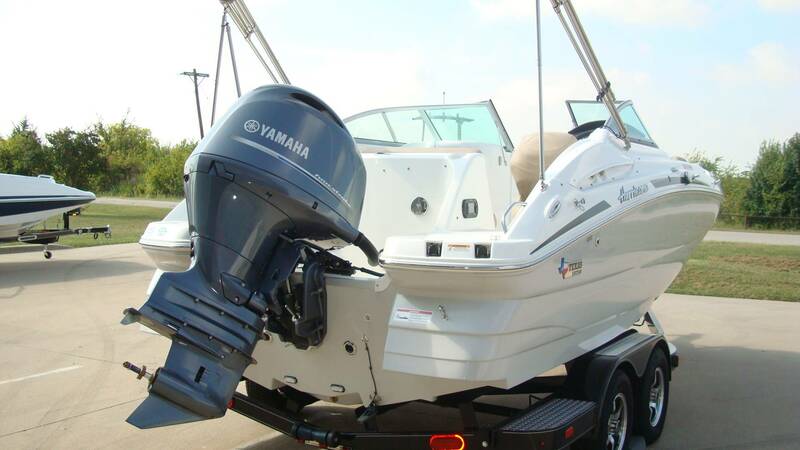 Catch a fish. 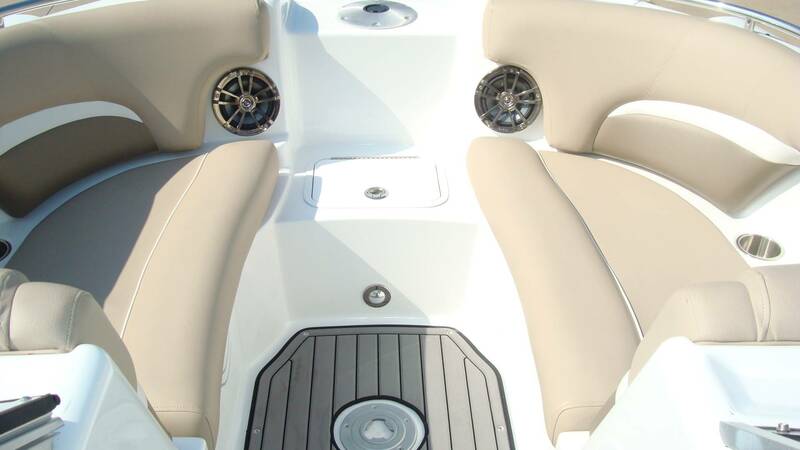 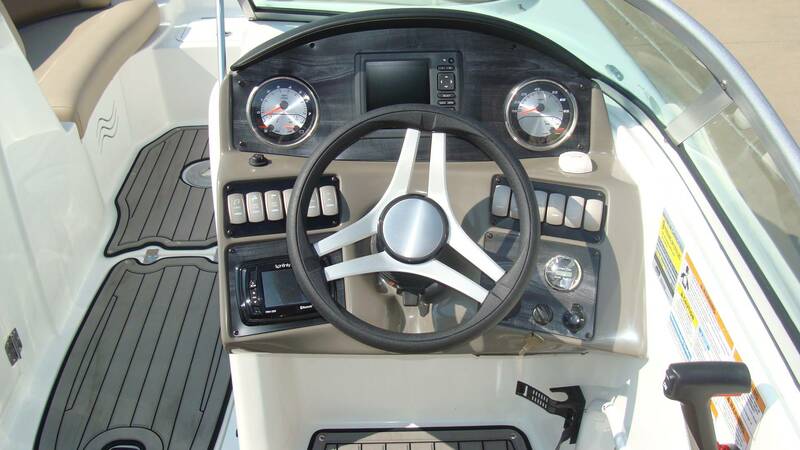 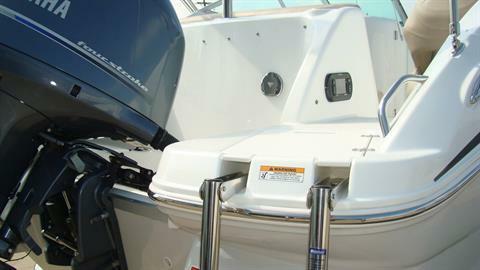 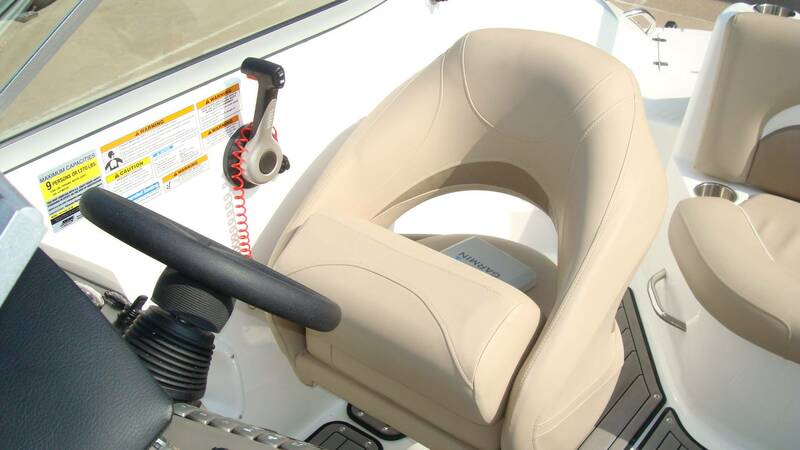 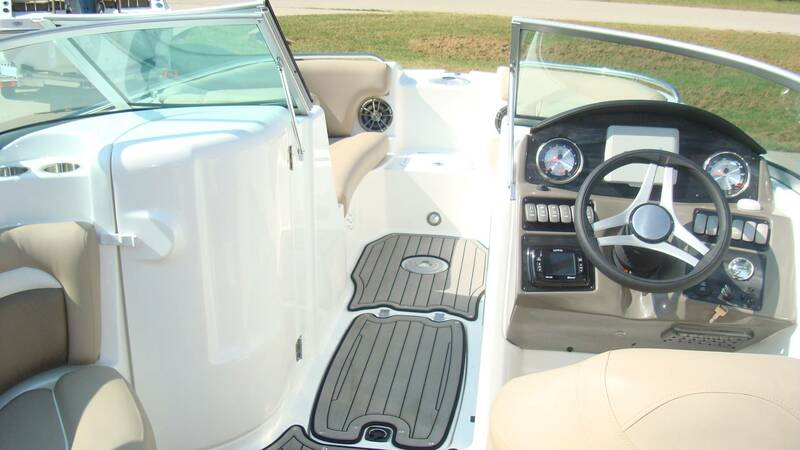 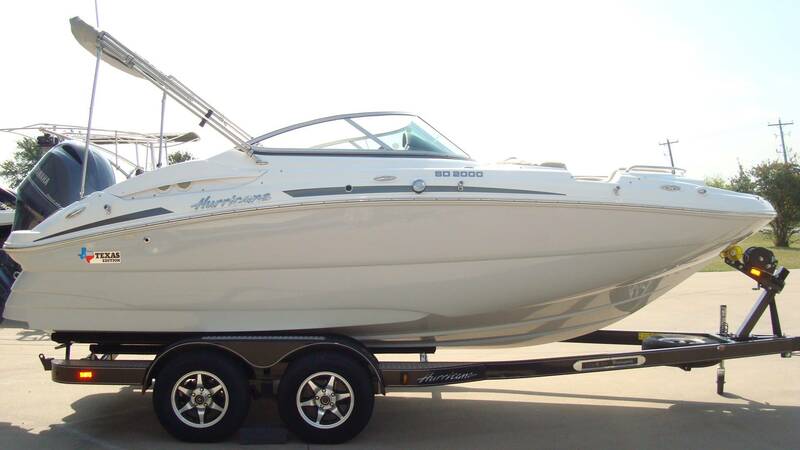 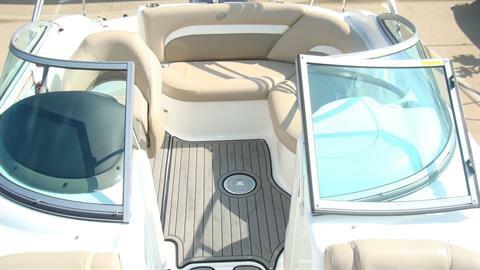 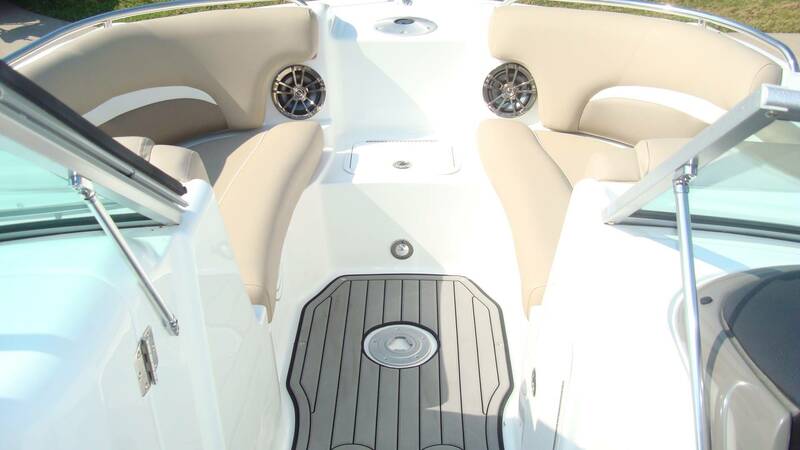 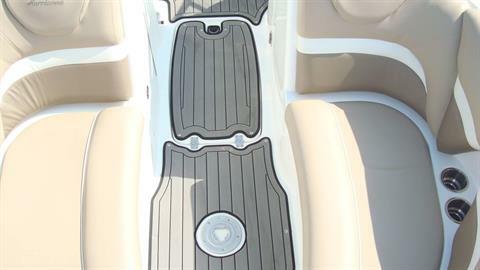 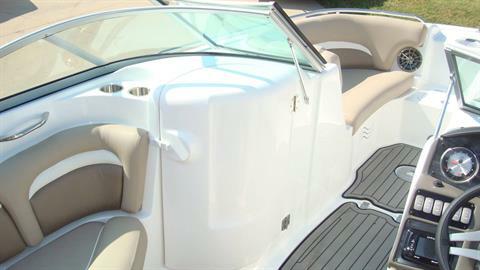 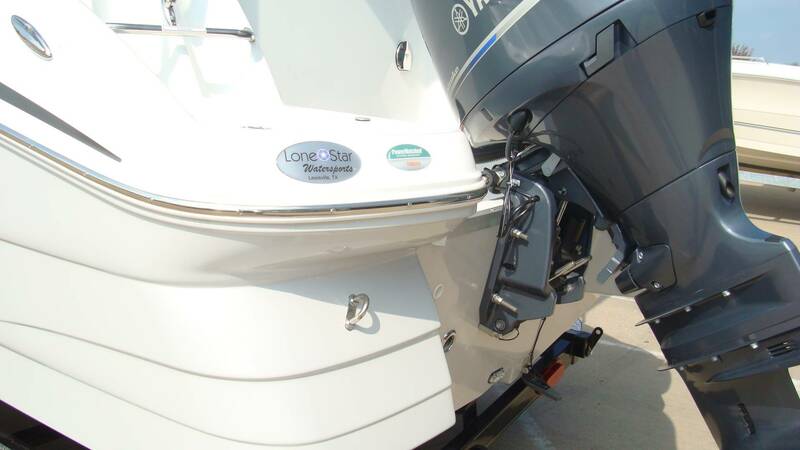 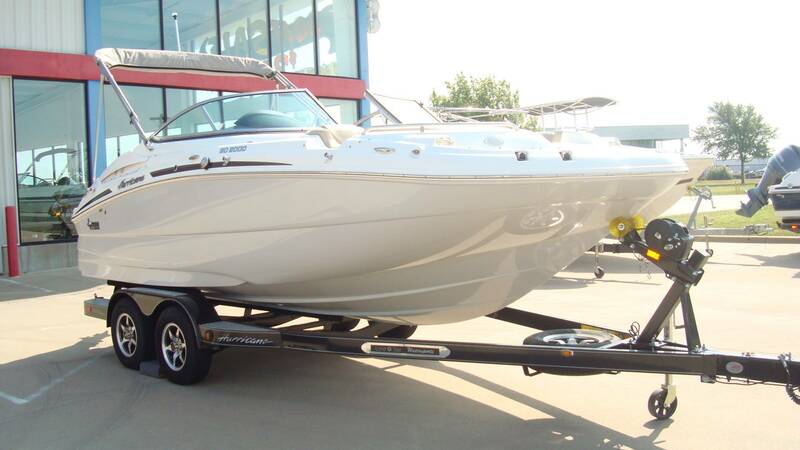 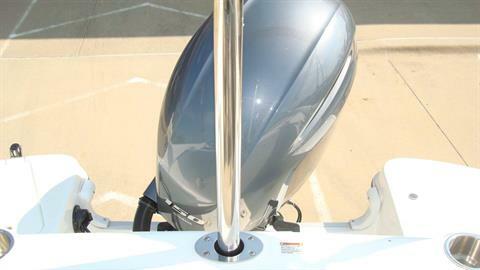 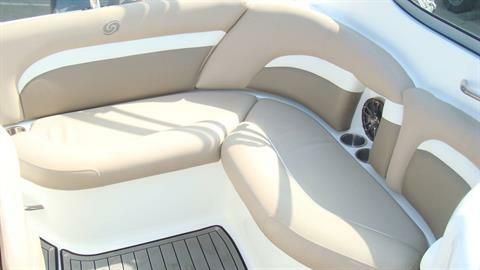 Catch some rays.If you're looking for fun on the water, you'll find it in the Sundeck 2000.